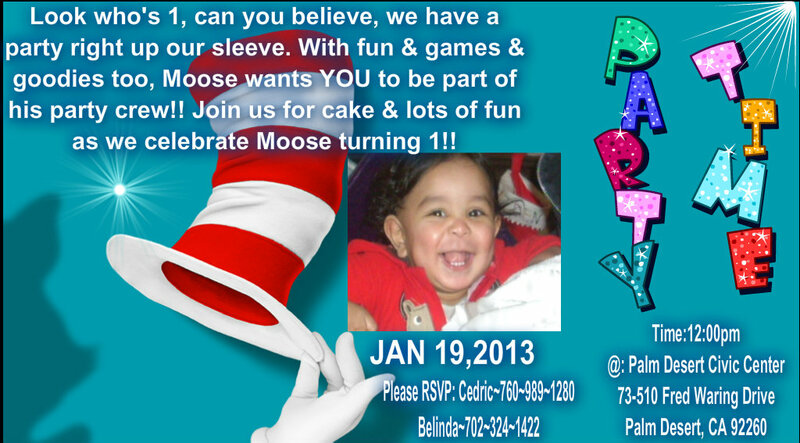 Mooses 1st bday. babys invite. HD Wallpaper and background images in the dr. seuss club.